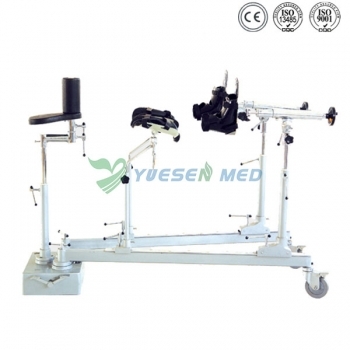 YSOT-A6 series orthopedics tractor rack can form a complete set for use with each kind of operating table, which is mainly used in the operation of leg. In the operation, by using this rack, the patient’s leg can be performed side traction, prone traction and open-up position of the body. 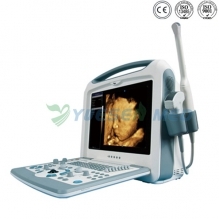 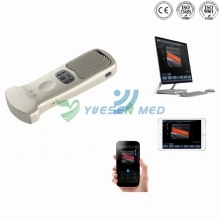 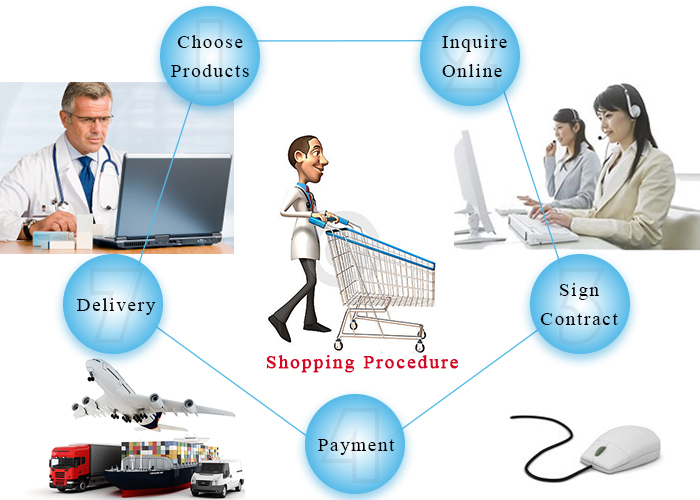 Combination with various types of supporting the use of the operating table.